In my house, Santa brings the presents under the tree. Kevin and I fill the stockings. My kids open the gifts from Santa first, and save the Stockings for last. That’s a great deal of pressure to put on a weary mother. I thought I would share what some of our favorite stocking stuffers have been, and one’s that I have researched for your blogging pleasure! 1. Movies and DVDs – It started with Disney Movies sticking out the top…and now it’s Wii Games, Twilight Movies, and Madden 2011. 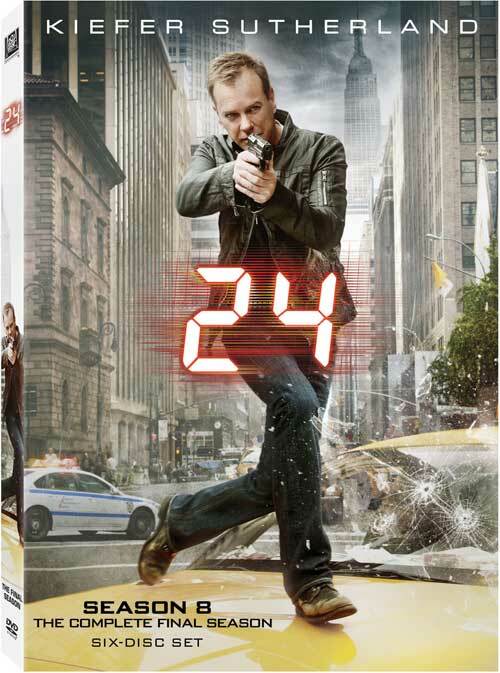 Season 8 of 24 would be a perfect stocking stuffer for Moi. 2. 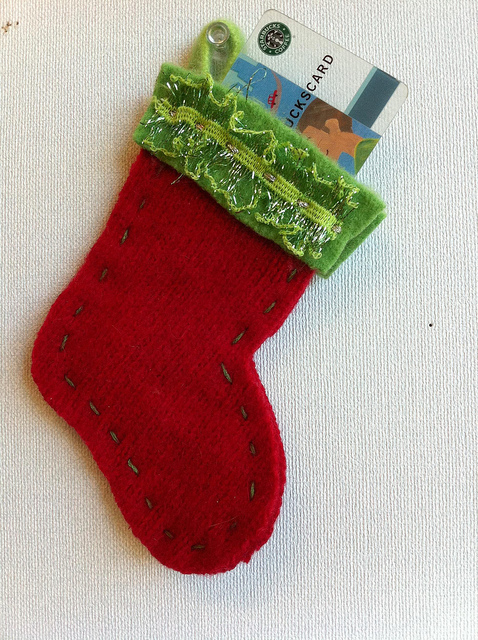 Gift Cards – iTunes; Visa; Target; Nordstrom…fits perfectly into a stocking…a miniature stocking stuffed with multiple gift cards will make a great hit! Utilize a blank CD jacket by tucking in a music store gift card or iTunes gift card. Purchase a very inexpensive wallet and slip a gift card or two into the billfold section. 3. Lip Gloss/Lip Balm – Bonnie Bell Lip Balm…or good ole chapstick! Chicago winters require this. 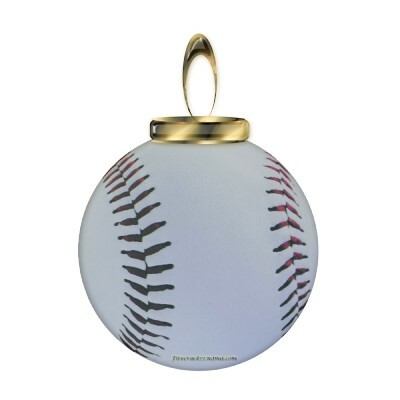 4. ornaments hanging from the stocking – the kids always get an ornament that’s reminiscent of the year. 6. 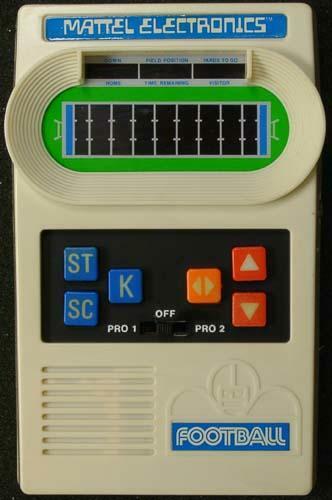 Mini handheld games – my brothers use to spend hours playing this Mattel Football game…which Patrick received in the stocking several years back as well. 7. 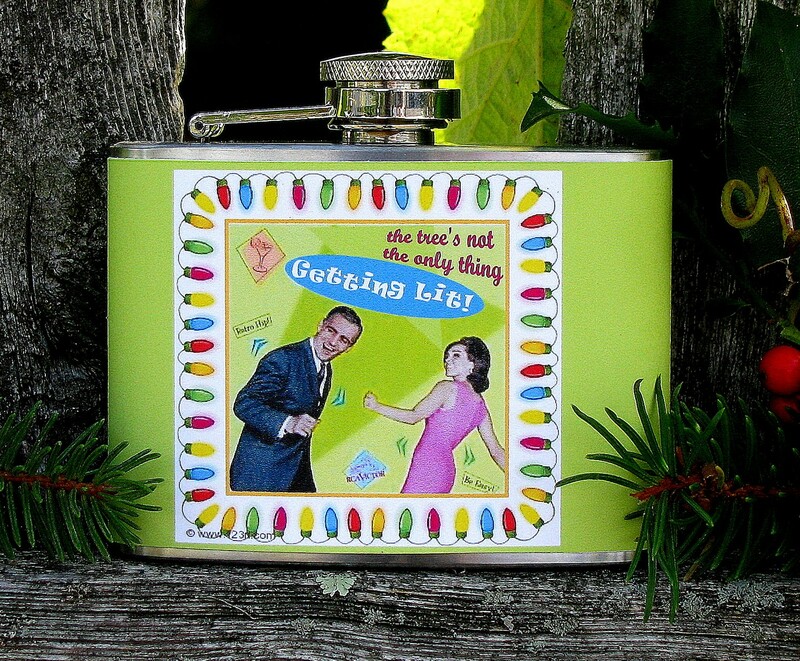 Playing cards – Z Gallerie has Great playing cards. 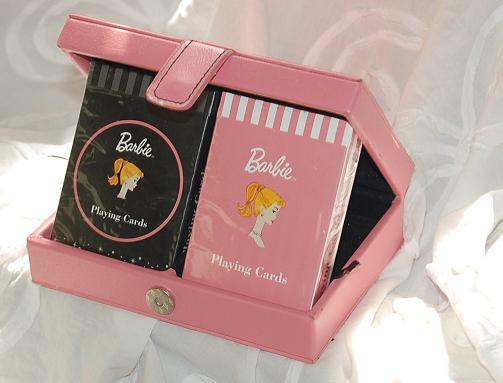 I gave my friend Cathy some Barbie playing cards that were a scream! You forget how much fun card playing can be, till you lose yourself in an evening of Kings in the Corner! 8. Little books – Life’s Little Instruction books fit perfectly into the stockings. 9. 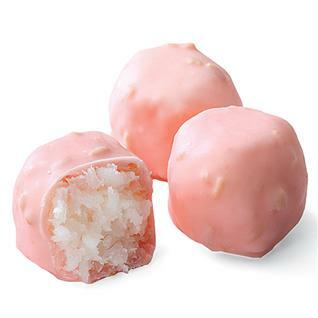 Candy – my favorite candy in the world is Pink Ladies from Fannie May…Coconut dipped in Pink Chocolate. Doesn’t get any better than that! And you can get small boxes of 4 pieces. 10. 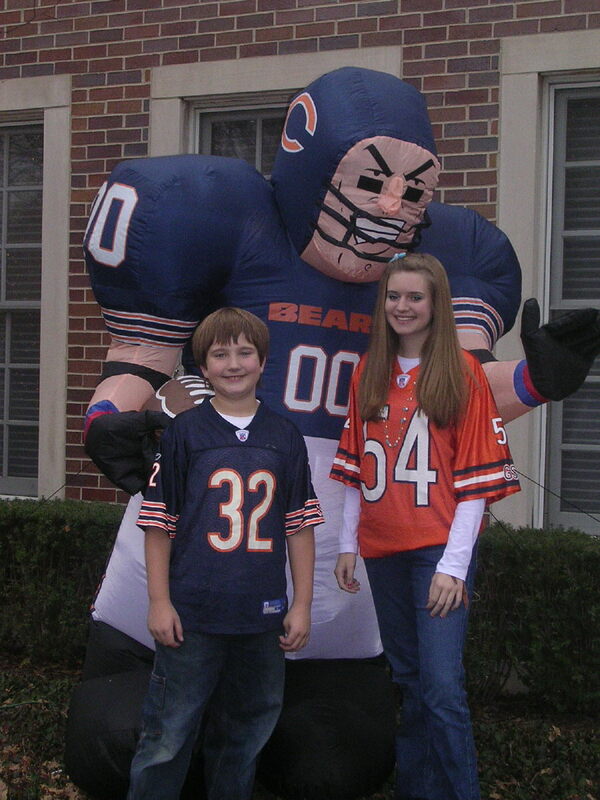 Sporting Tickets – Go Bears! 11. Socks – a sock in a sock. 12. 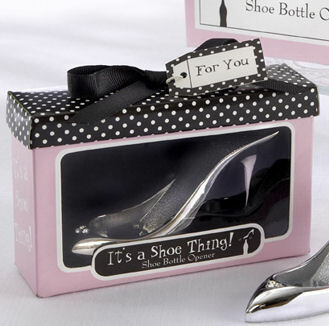 Mini tools – the high heel shoe opener or the high heel hammer (abernook.com) , fit perfectly into stockings. 13. 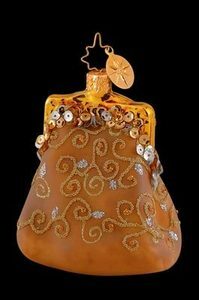 Cologne – purse or small little bottles of something that smells fabulous…Amazing Grace by Philosophy is my personal favorite…and some of my dearest friends love it too! 13. Jewelry – anything will do. Girls are not picky…and these match my Tiffany snowflake necklace! What luck! Previous Tis the Season for Tipping! Ho Ho Ho!! First of all, too many of your friends sleep late Terry! I’m always the early bird commenter. Fab ideas here, as usual (a sock in a sock). 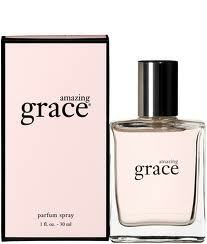 Was looking for an extra gift for mother in law…Amazing Grace it is (love the name), maybe some for me, too. Great inspiration. Thanks for all your tips and giggles this year. Merry Christmas! 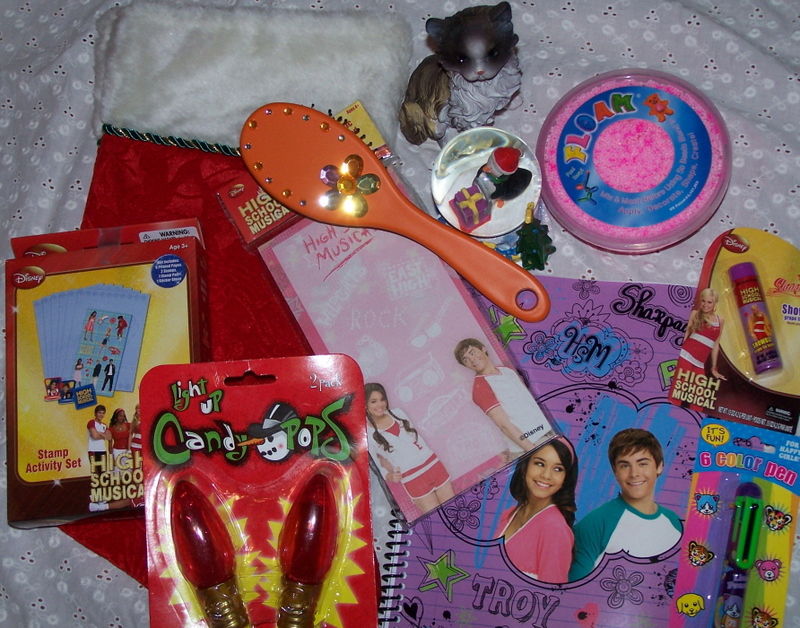 I’m calling my mom and dad and asking them why we’ve never had our stockings filled. So many people have filled stockings and it’s never been a tradition for us. I think after reading this…it’s time for a new tradition. I have two days to fill five stockings but I believe I can do it! I’m also a big fan of Philosophy scents, especially Pure Grace, but it just doesn’t last on me. Any tips? And yes, I did layer body lotion and the parfum. Merry Christmas to you and yours! Kate, because you are used to the scent, you may no longer smell it, as others do. Ask Eric if he can still smell it. They say to “layer”, so use bath gel, lotion, and cologne. Perfume lasts longer then cologne, but not sure Philosophy makes an actual perfume. They also say to put on the cologne right after a shower or bath, when your pores are open, and it will absorb into your skin. Will you fill stocking? Merry Christmas to one and all! 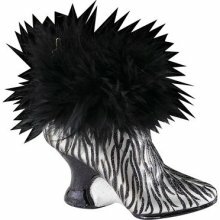 Hello Dear Ms.O’Brien, I love your website, you have such amazing ideas! thank you. Where did you find the polka dot and star stockings? I absolutely them! 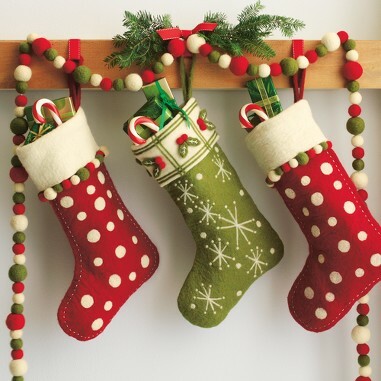 Or you can also purchase DIY Christmas Stocking Kits – Felt. You can glue on the circles and pom poms. The stars/snow flakes would be trickier, but could absolutely be done.